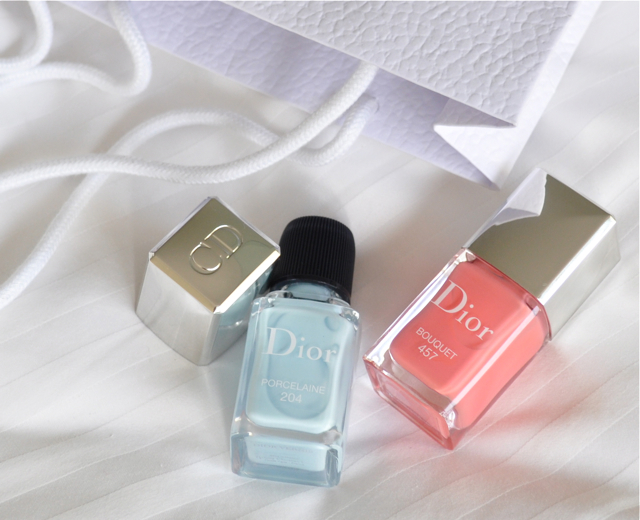 Trust Dior to bring the pastels to life for Spring! 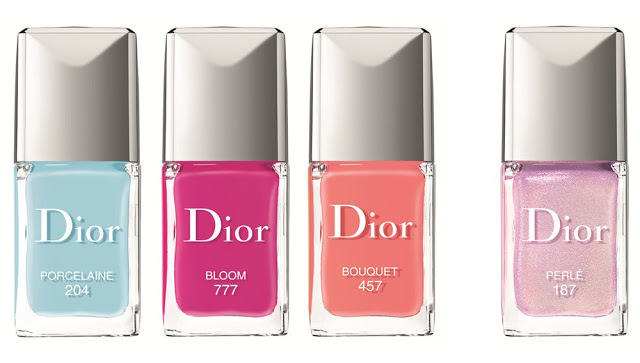 Having said that though, those nail polishes colors are lovely, but very reminiscent of last year’s….? 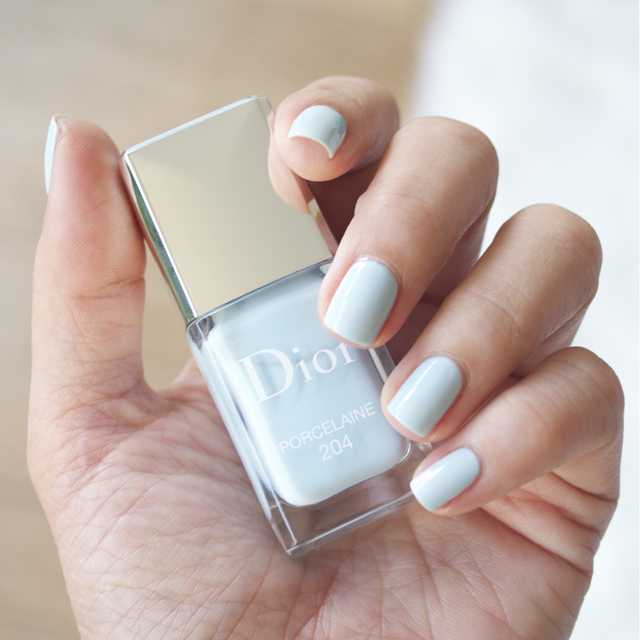 I think i’m “off” nail polish for awhile…nothing seems to spark me at all….lol! wooo sounds fun!!! After CNY ok?? i really want to order the hot pink gloss and the matte fusion mono eyeshadow!!! AH! I know right?!!! I thought they were pretty interesting as well! But I don’t wear cream shadows that often, so I didn’t see them getting much use.. They looook soooo familiar…. Oh right! Last years polishes are exactly of the same family shade. I wish they’d introduced a completely different set of shades cos it looks redundant to me. Nymphea and Spring Ball look so close to Porcelaine and Bouquet huhu. Although I appreciate Bouquet for not being as sparkly as Spring Ball! Psh, will definitely pick these two up despite my whiny ways!! Haha. Lovely hands btw Bubs!! 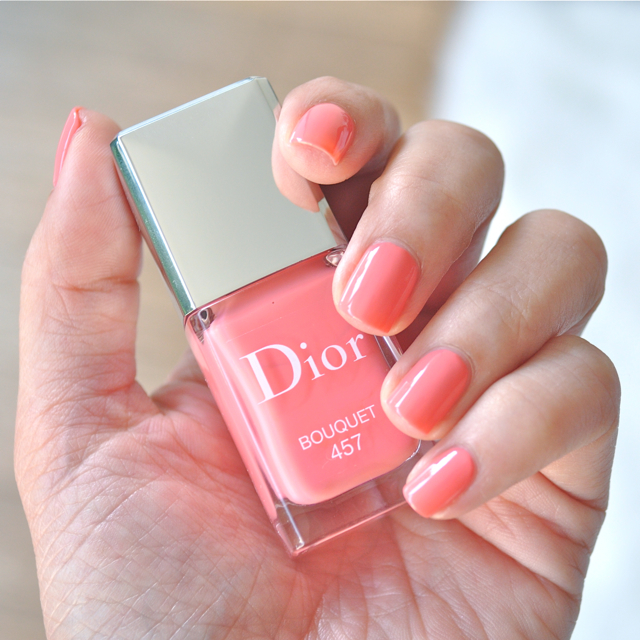 I love Dior lippies, moisturizing on the lips! 🙂 I will check out Courtisane when it reaches our shores (in like 109848374 years!) 🙂 Thanks Bubz!